According to Slashfilm, Live By Night's plot centers around Joe Coughlin (played by Affleck), a thief in 1920's Boston, and his ascent up the organized "crime ladder" of both Boston and Cuba. Part love story, part "compelling saga of revenge," Live By Night has all the elements of an enthralling crime drama. It sounds — and looks — moody, atmospheric, and above all else Affleckian (that will be a word, I'm calling it now). If you don't believe me, just take a glance at the still Affleck shared. Live By Night was adapted for film by a Dennis Lehane (Shutter Island, Mystic River, Gone Baby Gone) novel of the same name. It's also Affleck's second time working with source material from the prolific crime novelist, Lehane — in case you've since forgotten, the impeccably shot neo-noir mystery, Gone Baby Gone, was Affleck's directorial debut back in 2007. The film, starring Affleck's little brother, Casey, was an almost perfect exercise in the crime thriller genre, and solidified Affleck's place as a talented director. 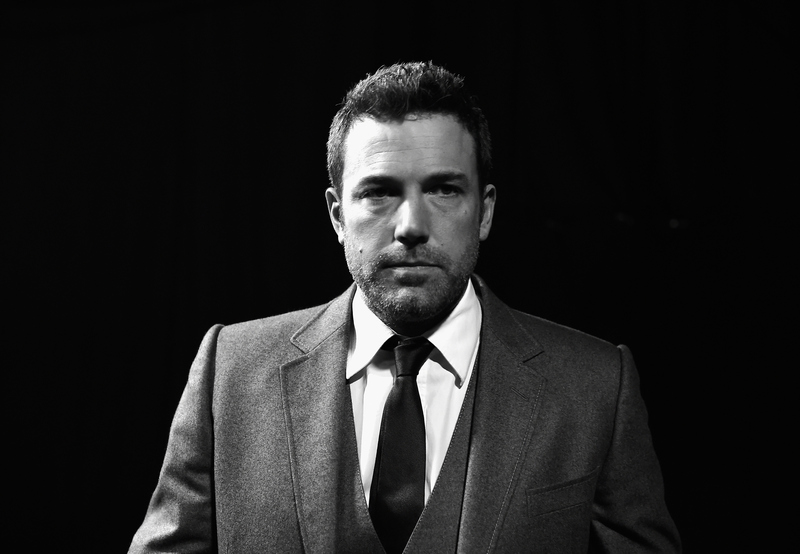 After Gone Baby Gone, Affleck went on to direct 2010's The Town, another Bostonian crime thriller, before winning an Oscar for his work on 2012's Argo. The killer cast — consisting of Sienna Miller, Chris Cooper, Zoe Saldana, Chris Messina, and Elle Fanning — are all signed on and ready to shoot, despite their being some hiccups along the way. (Slashfilm reports that Live By Nigh t was set to be filmed back in 2013, but had to be delayed to Affleck's other commitments.) The film's currently set to come out in 2017, but no specific date has been released. In the meantime, I'll be avidly following Affleck's Twitter account, hoping that he shares more shots from the upcoming project.